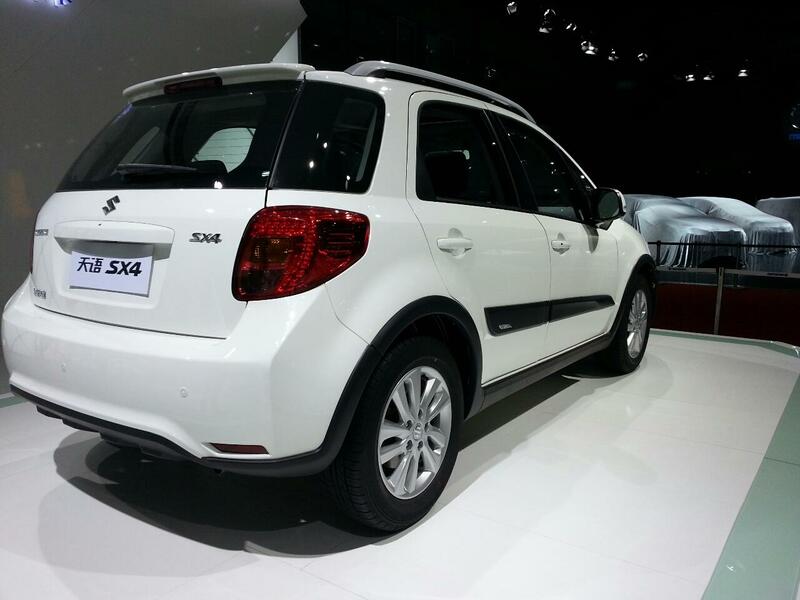 Suzuki unveiled the facelifted SX4 at the 2013 Shanghai Auto Show. The new model benefits from revised front and rear bumpers, improved front grille, new alloy wheels, fog lights and roof rails. Entering the cabin, you won’t see any major improvements. Power is provided by a 1.6-liter petrol unit with 109 horsepower while a more potent 1.8-liter engine producing 131 horses is available as well. A five-speed manual transmission comes standard with an optional four-speed automatic one as alternative. This facelift treatment is available for the first-generation SX4 while the second-gen of the Japanese model will be also available on the market. 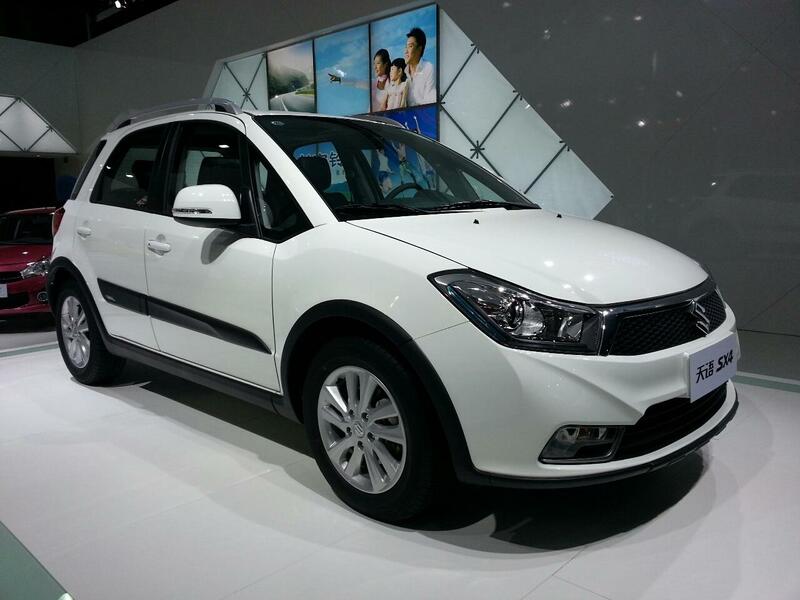 The new Suzuki SX4 will be built in China in partnership with Chang’an, prices being set at 85,000 Yuan or $13,700 for the base model. 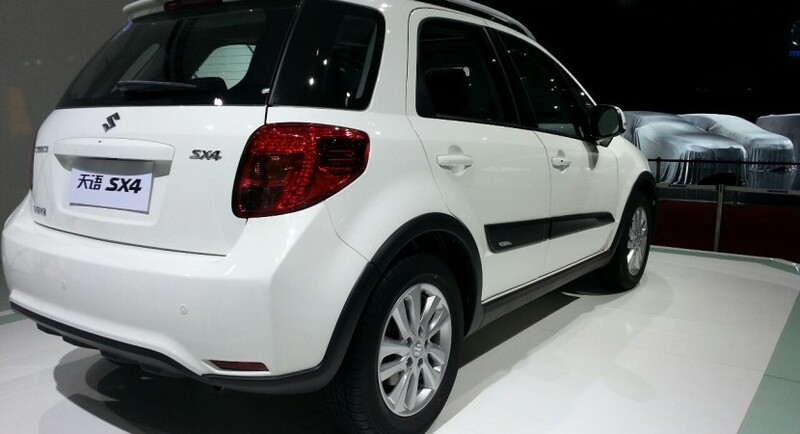 The range-topping version starts at 135,000 Yuan or $21,800.